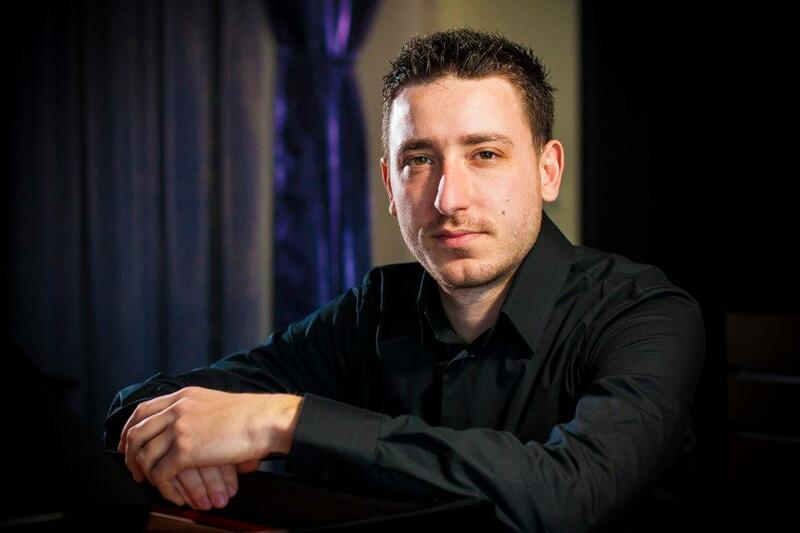 Bulgarian pianist Ivan Todorov started piano lessons at an early age and soon began concertizing and winning top prizes at various competitions among which the Grand Prize at the 16th National competition “Varban Varbanov”, Bulgaria, 1st Prize at the International competition for pianists “Carl Filtsch”, Romania and 2nd Prize at the International competition “Pro Piano”, Romania. He gave his first solo performance with the Burgas Philharmonic Orchestra at the age of 14. After graduating from the National School of Music and Stage Arts "Prof. Pancho Vladigerov" in his hometown, Mr. Todorov then moved to Boston, MA where he received Undergraduate and Graduate degrees in Piano Performance, with distinction, from the Longy School of Music studying under Eda Shlyam. ​In his own teaching, heavily influenced by his main piano teacher, Eda Shlyam, as well as his Piano Pedagogy teacher, Dr. Faina Bryanskaya, both graduates of the Leningrad Conservatory, Ivan applies and follows the main principles of the true Russian school of piano playing, focusing and working towards building a proper and healthy technique for ease of playing and good sound production, as well as being musically expressive. Japanese pianist Mariko Furukawa began her studies of the piano at the age of five. She has won numerous prizes, including the Grand Prize at the Mannes Concerto Competition, resulting in a performance at Lincoln Center, Grand Prix for the American Conservatory in Fontainebleau (France), Third Prize at The Chopin Competition in Asia, First Prize at Dorothey MacKenzie Competition(NY), and Third Prize at Porto International Piano Competition (Portugal). In 2012, she was awarded a special prize in All Japan Music Competition for her outstanding performance as a collaborative pianist. She has been invited as an official pianist to music festivals such as Aspen Music Festival, Kita-Karuizawa Music Festival, and Perlman Music Program. 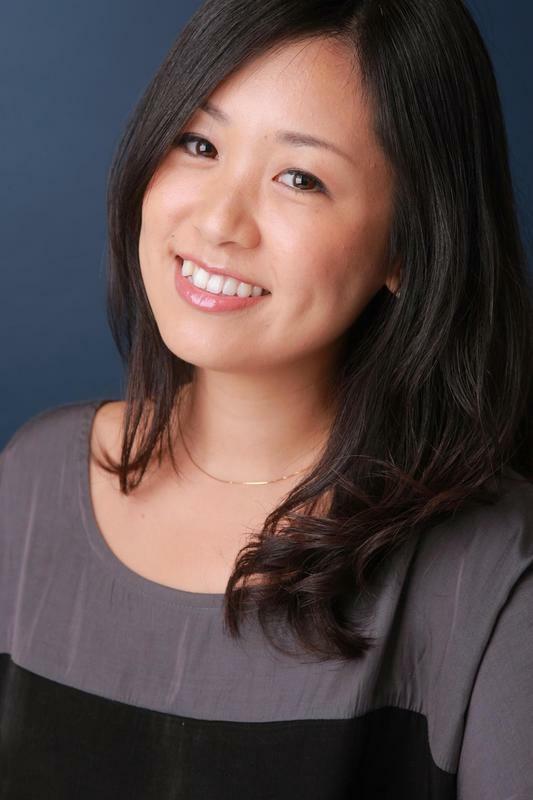 ​Mariko holds MM from The Juilliard School and BM from Mannes College of Music. She is currently a part-time faculty at SUNY Purchase College.